Nakamichi recently launched a range of new earphones that are crafted with a solid metal housing. Nakamichi KT100, KT110, KT120, MR100, MR200, DS100, DD200 earphones are affordably-priced with in-line microphone and buttons that work with iPhone, Android, Windows and Blackberry devices. Among them, I was interested to check out the dual driver Nakamichi DD200 earphones, which at S$99 is the most expensive among the range. 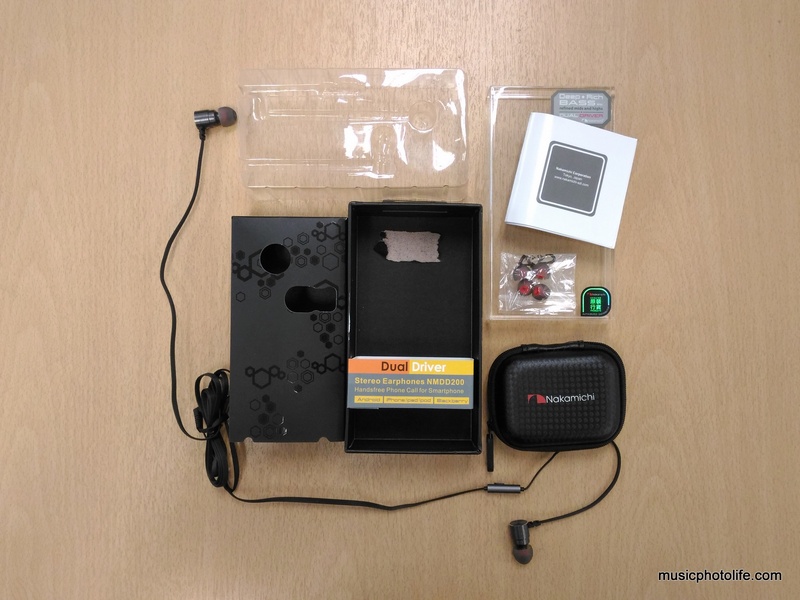 Dual driver earphones are unique as they have 2 separate speaker drivers within one earbud. One is usually for normal treble and mid ranges and another specially for subwoofer bass. 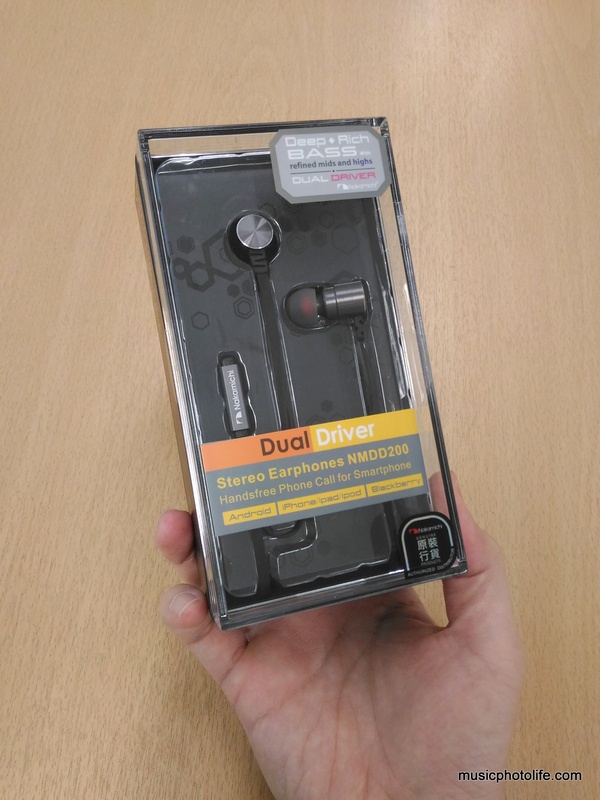 So hearing what I have described, one would expect dual driver earphones to deliver astounding bass quality. And indeed the NMDD200 does not disappoint in the bass delivery. The bass sounds more distinct, deeper, more resonance. Yet they do not sound too boomy or muddy, although they felt a little muffled (not sure if burn-in will help). 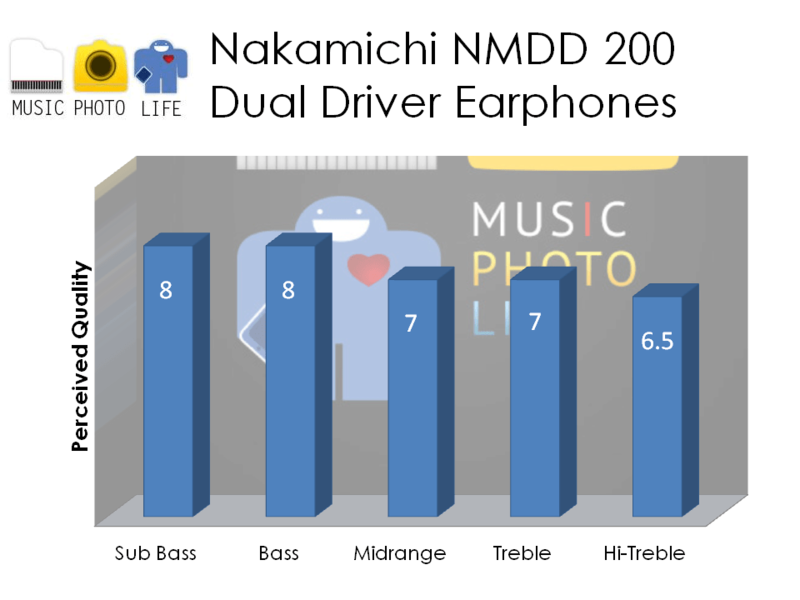 Dual drivers does help to produce a much more defined bass on the NMDD 200, but its treble does not offer enough clarity and details. Having said that, I have to say that Nakamichi is quite forthright in describing the earphones. 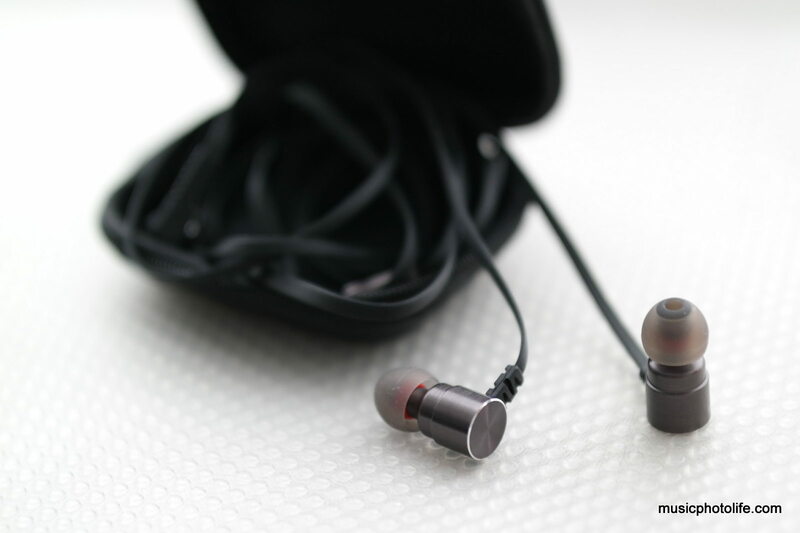 As stated on the package, the earphones produce “refined mids and high”, so one should not expect outstanding bright tones. The Nakamichi DD200 is a pleasant pair of earphones for strong and detailed bass lovers who do not like the highs to be bright. It retails for S$99.00 and comes in 2 colours – Deep Coffee and Iron Grey. All the new Nakamichi earphones are available at all Sprint-Cass outlets, Big Box and Challenger stores.